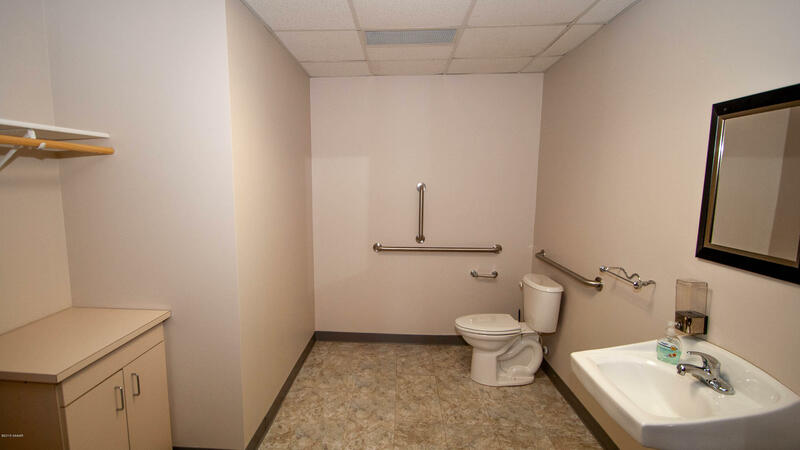 What a location - Just off Broadway. 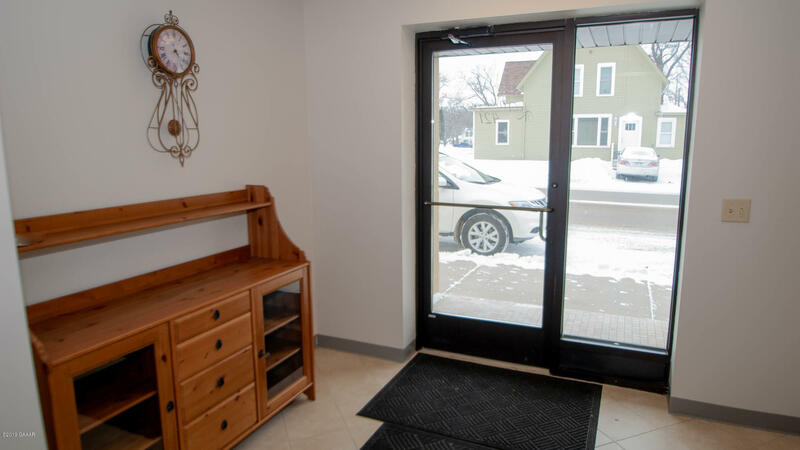 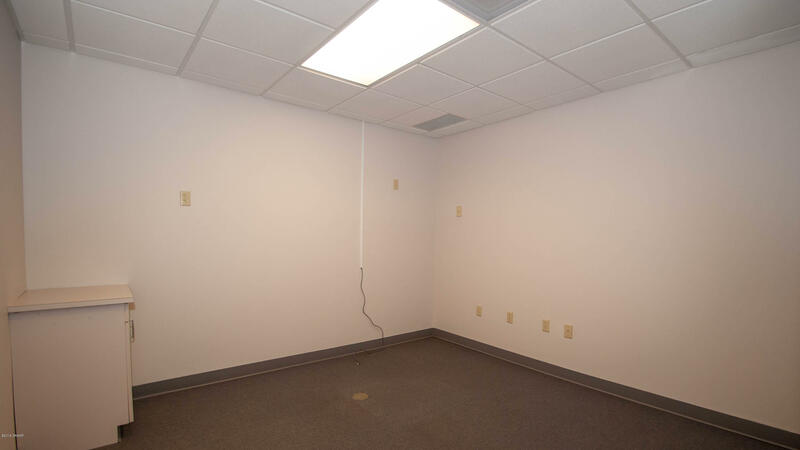 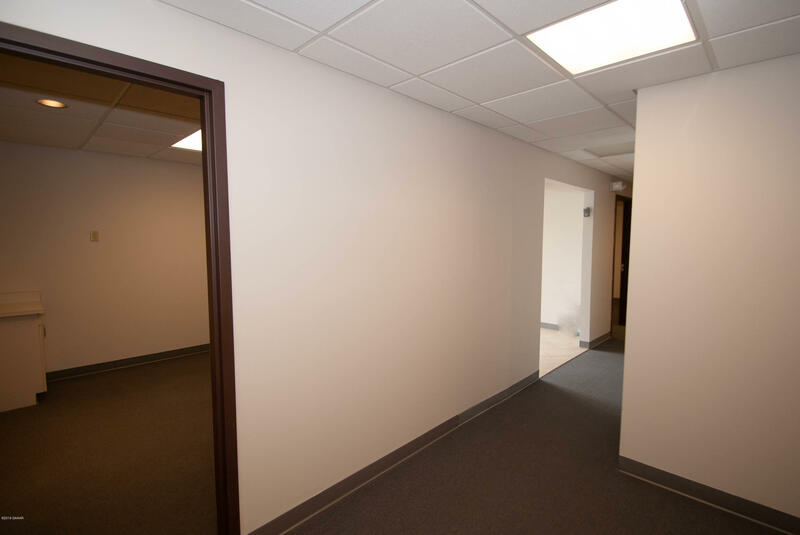 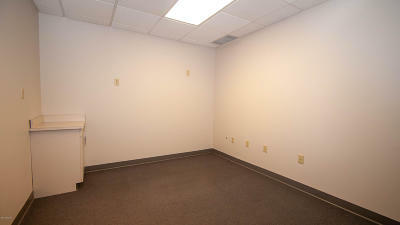 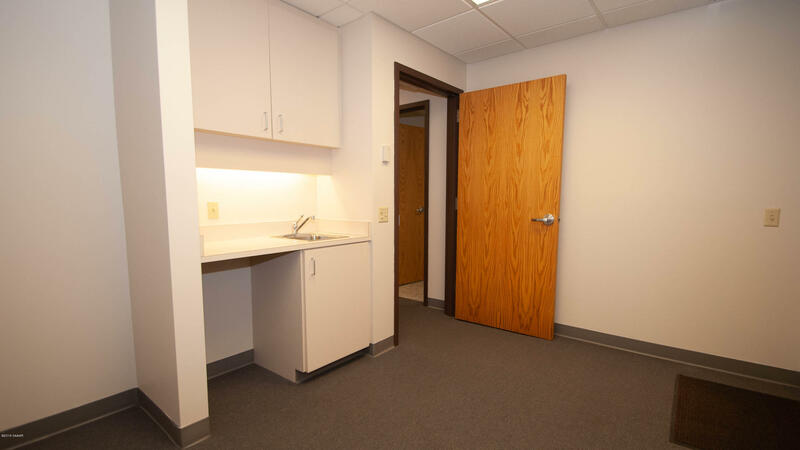 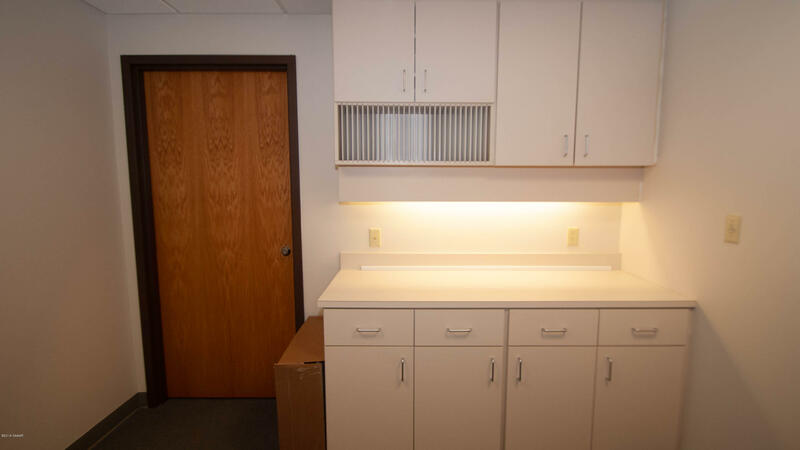 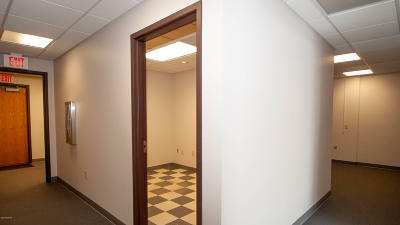 Recently updated professional office now available. 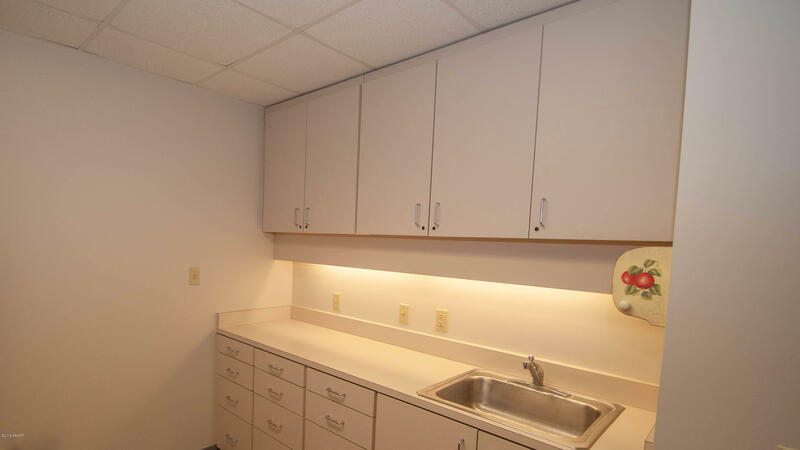 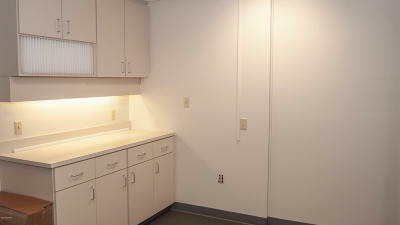 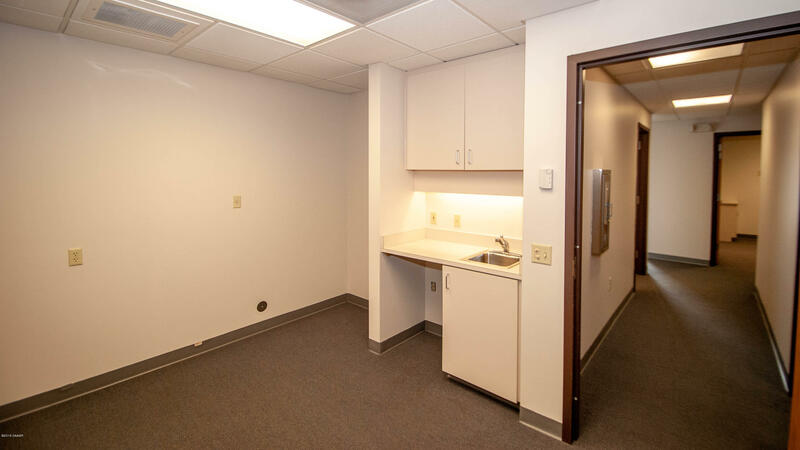 4 offices, break room, rest room and work stations. 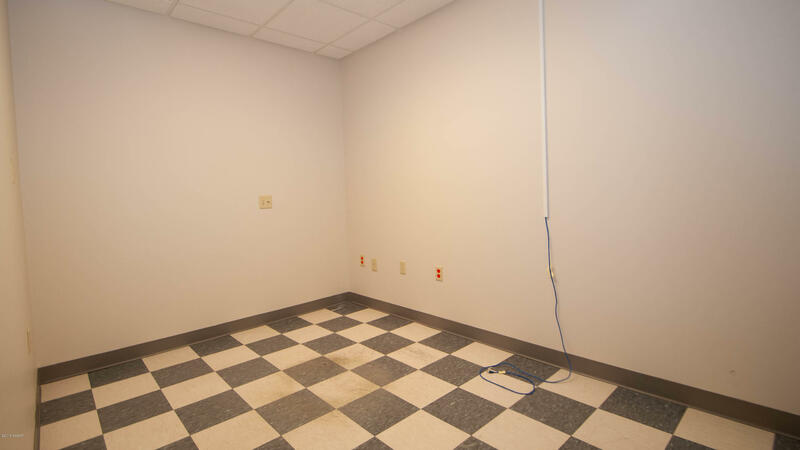 Well maintained, available immediately. 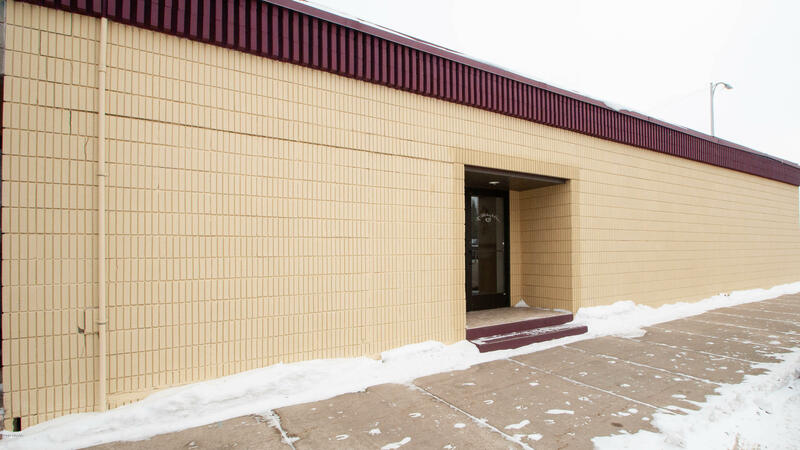 This is a great opportunity to be downtown in a visible and established location. 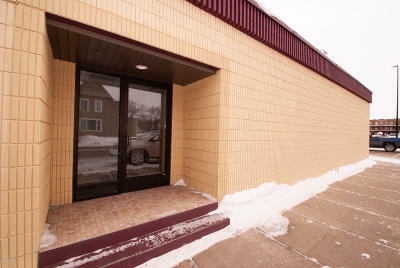 Don't miss this affordable opportunity!Owner is willing to negotiate adding windows to both front offices.